The Crew Stop loves innovation and game changers. 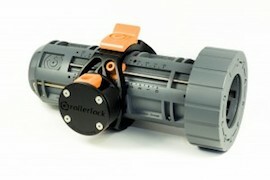 Rollerlock just changed the rules on the oarlock system. 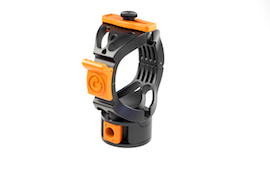 Rollerlock makes fine tuning your oar to the rower a quick and easy process. This is an important innovation for clubs and teams who row different lineups on a daily basis. For a more complete product description and ordering information, click here.